The much-awaited Mango End of Season Sale is here! 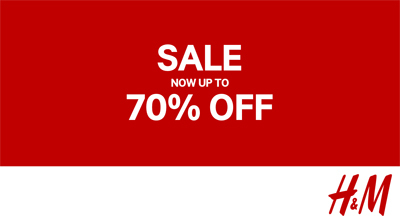 Just visit any Mango store nationwide and get to enjoy discounts up to 70% off. BRB, getting ready to do some serious shopping! 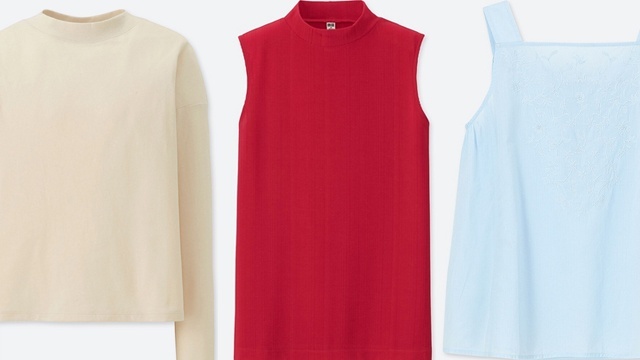 Shopaholics, the H&M sale just got bigger! 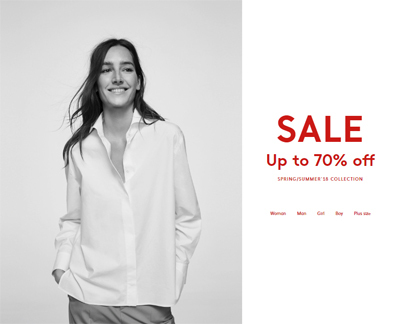 You can now get discounts up to 70% off on stylish fashion pieces. Time to update your wardrobe! 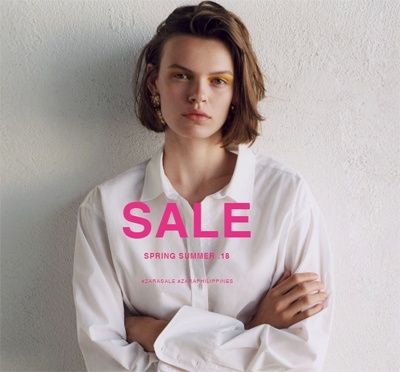 This is not a drill: Zara is having an End-of-Season Sale and they're letting you get discounts up to 50% off on their fashionable pieces! Just visit any Zara store nationwide, stat. 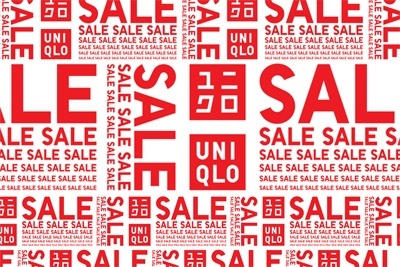 Ready your wallets because Uniqlo is on sale! Score cool T-shirts for as low as P290. Just visit any Uniqlo store nationwide from July 13 onwards and get ready to do some serious shopping. 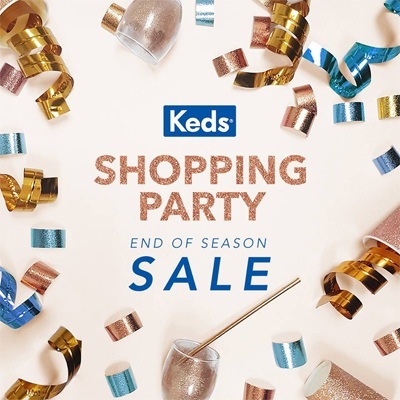 Time to get yourself a brand-new pair of Keds because they're having an End-of-Season Sale! 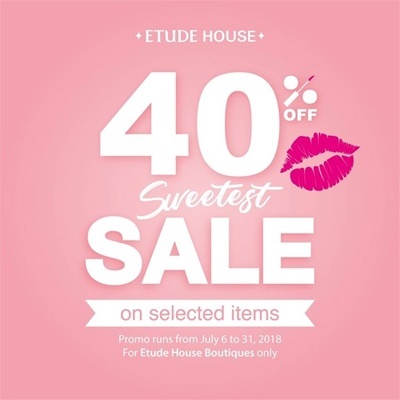 Score discounts up to 40% off on select pairs when you visit them at The Atrium of SM Megamall. 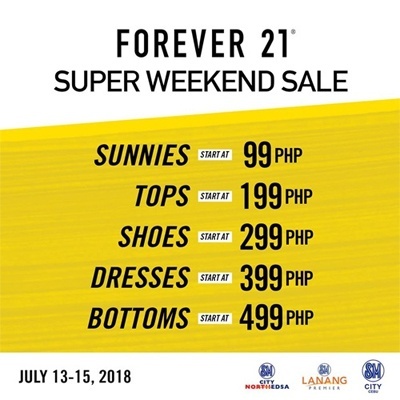 Shopaholics, get ready to do lots of cardio this weekend—and by cardio, we mean shopping, because Forever 21 is having a Super Weekend Sale from July 13 to 15 at their SM North EDSA branch. Score cute fashion pieces for as low as P99! 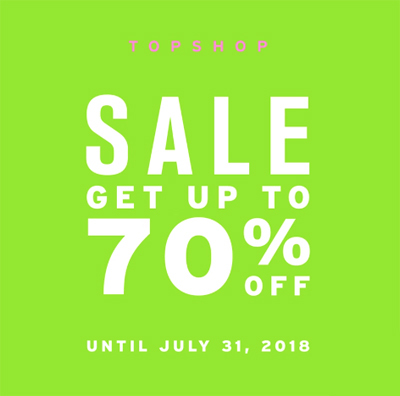 Plus, you can shop tops at P199, shoes at P299, dresses at P399, and bottoms at P499. 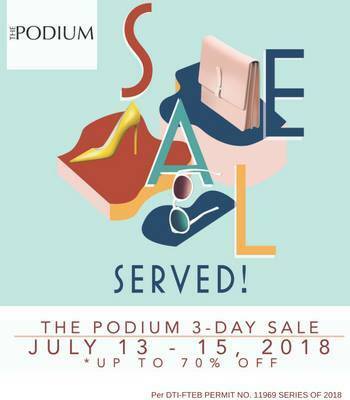 Shopaholics, The Podium is having a three-day sale this payday weekend! 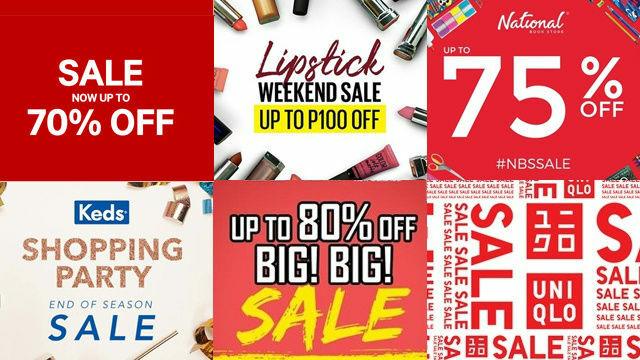 Score discounts up to 70% off on participating brands. Ready to go shopping? Brace yourselves, because select sneakers from some of your favorite brands are up for grabs for only P1,500 per pair! Participating brands include Nike, Adidas, New Balance, Puma, ASICS Tiger, and Saucony. Plus, you can also get 50% off on Outkast Paradigm and Staple apparel. 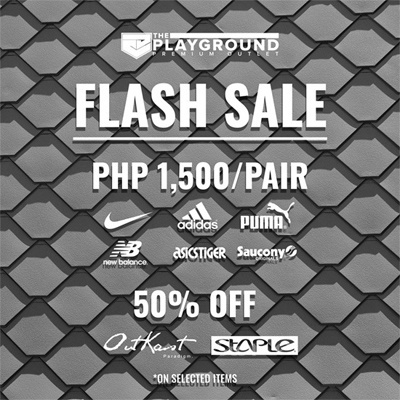 Just visit The Playground Premium Outlet from July 13 to 15 at 106 Nodison Centre Building, Midtown Subdivision, San Roque, Marikina City. 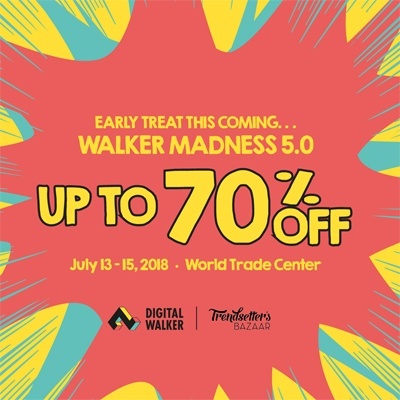 Gadget geeks, you wouldn't want to miss this: Digital Walker is bringing Walker Madness 5.0 to the Trendsetter's Bazaar happening from July 13 to 15 at the World Trade Center! Score discounts up to 70% off on headphones, power banks, and mobile accessories. 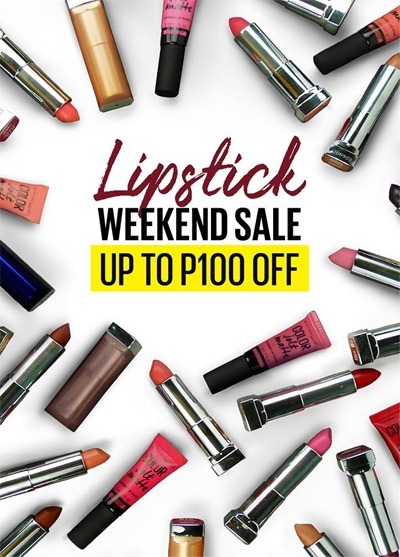 Lipstick junkies, time to add more tubes to your collection because Maybelline is letting you get up to P100 off on their Creamy Mattes, Powder Mattes, and Color Jolt lippies this weekend. Just visit any Maybelline counter nationwide and pucker up! The Sports Warehouse Big! Big! 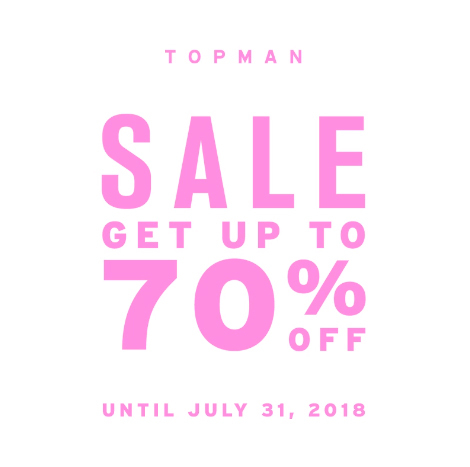 Sale is coming to SM North EDSA this weekend! 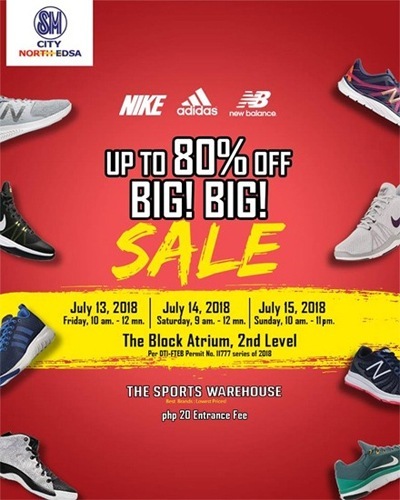 Score fresh kicks when you visit The Block Atrium from July 13 to 15. Shoppers can enjoy huge discounts up to 80% off on select sneakers from brands like Nike, Adidas, and New Balance. They will be open from 10 a.m. to 12 a.m. on July 13, 9 a.m. to 12 a.m. on July 14, and 10 a.m. to 11 p.m. on July 15. Entrance fee is P20. 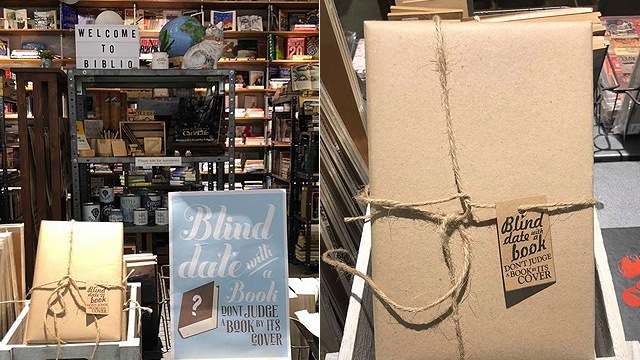 Wallets out, bookworms and stationery lovers: National Book Store is having a Thank You Sale from July 13 to 18! 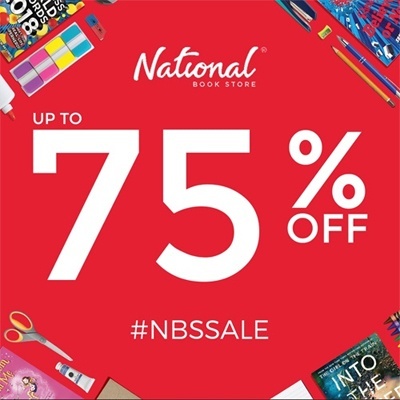 Score discounts up to 75% off on selected books, brands, and school and office supplies. Plus, you might even get to bring home cool freebies on participating international brands! 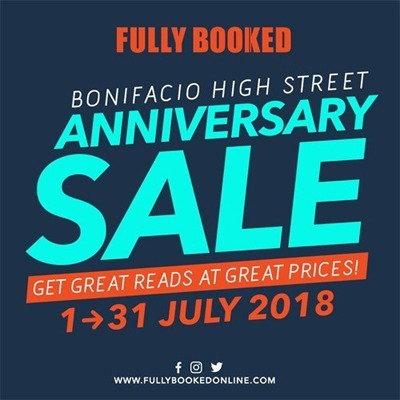 Just visit any National Book Store branch nationwide and get ready to shop till you drop.